's Heating & Plumbing Experts. We also offer a 24-hour emergency call out service, so please call us on 07957 602 376 for all of your boiler breakdown needs. Our team of plumbers will always do their best to prioritise and help the elderly throughout the winter months, even venturing out in the worst of weather to assist in boiler breakdowns and repairs. MJP Gas Services specialise in all types of domestic and commercial boilers, cookers and other gas heating systems. 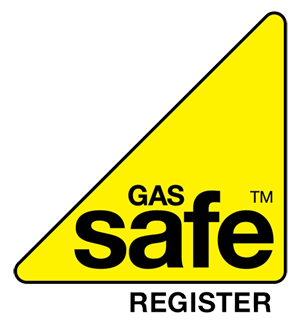 Our fully qualified team of dedicated Gas Safe engineers offer first class services you can really count on. 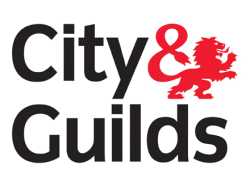 We have an unrivalled 30 years of accomplished experience when it comes to maintaining, servicing, replacing and attending boiler breakdown emergencies across and the surrounding areas, so you can rest assured that only the highest standard of work will be completed, with 100% customer satisfaction guaranteed.